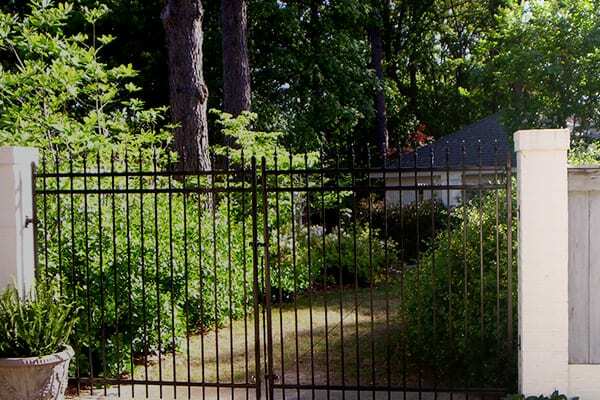 Ivy Fence Company’s decorative ornamental steel and aluminum fences provide security and an elegant style to your home. 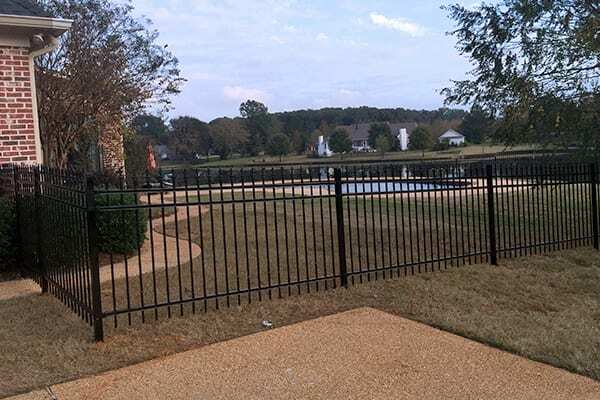 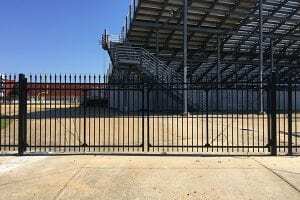 We can use pre-fabricated iron panels or create a custom iron fence suited to your personal taste and your home’s style. When you select a ornamental fence there are many options to match the style of your home. From the color and decorative accents you will not only love your new fence but it will increase the value of your home. Depending on your needs we can help pick the style of your gate as well as the hardware your gate requires such as; latches and locks that are rust-free to match the look of your fence. 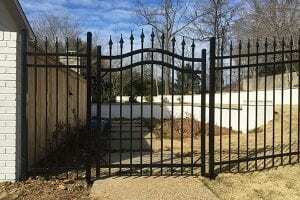 I need a secure fence but like an elegant look. 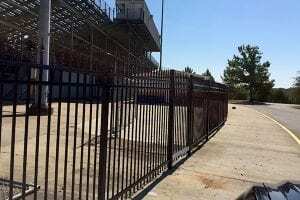 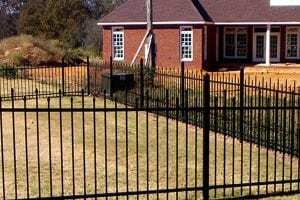 Which fence do you recommend? 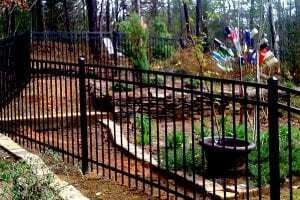 We would recommend decorative steel fencing. 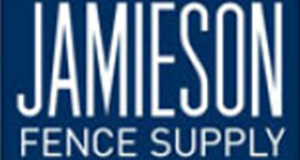 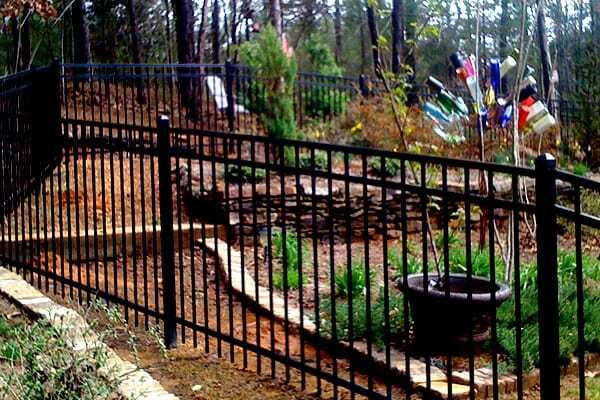 Do you keep ornamental fence supplies in stock? 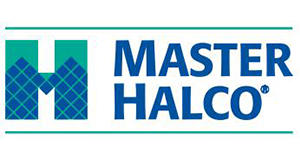 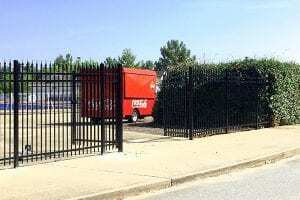 Yes, we keep a great supply of fence materials in-house. If you have a special order, we can usually get it fairly quickly. 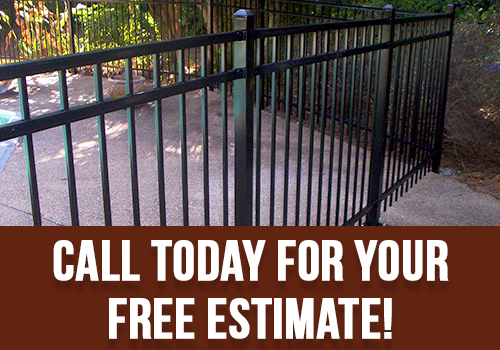 Need an estimate for a decorative ornamental steel fence? 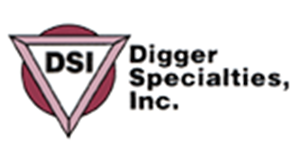 Our trained staff will come out and review your options. 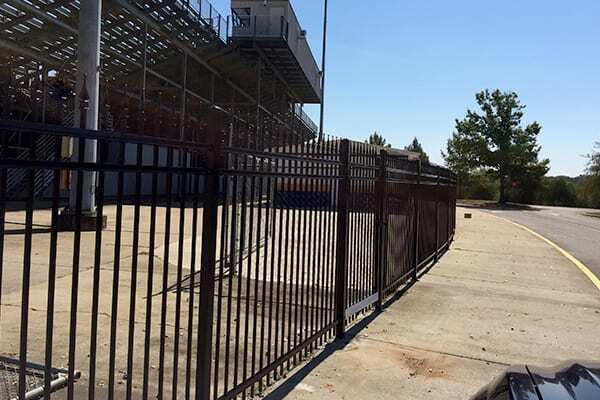 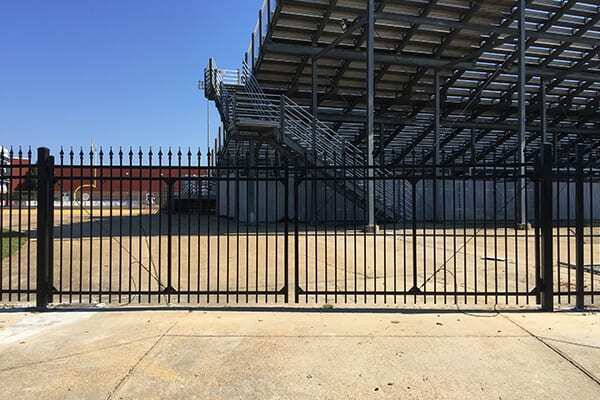 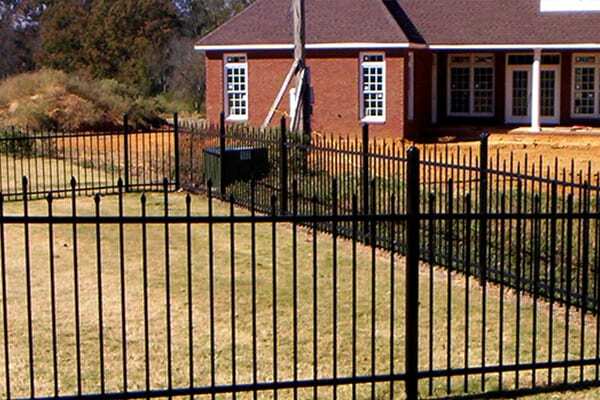 Then we will go to work to design a decorative ornamental steel fence or an aluminum fence for your property.